The mission of the SMFOA is to provide a positive proactive voice of the members to work with the franchisor to promote the financial growth and stability of all our franchises. We will work with our franchisor to grow the brand while maintaining the equity in the franchises and providing for the opportunity for financial growth within the franchise organization. 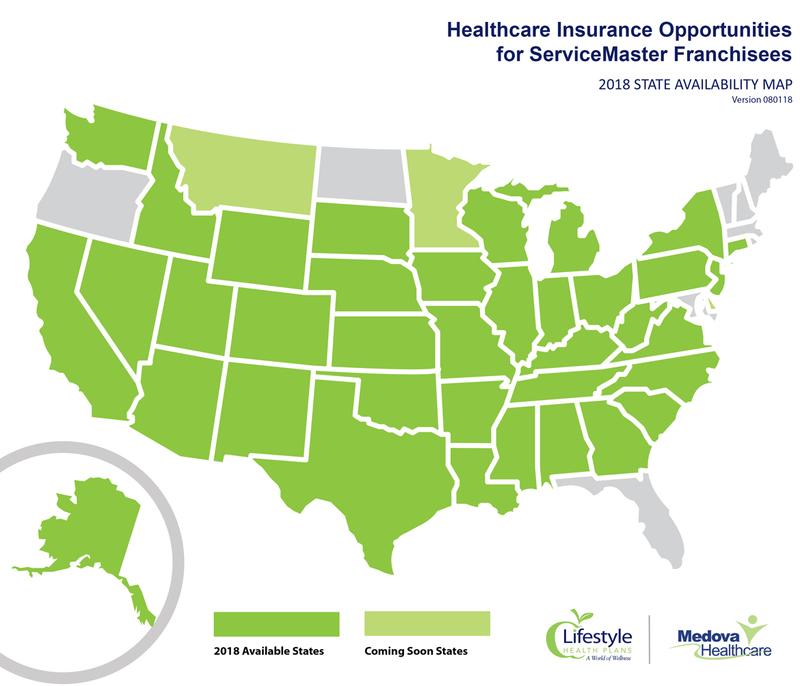 We will work with our franchisor and our National Franchise Council to develop stronger, financially rewarding relationships with our customers, insurance partners and vendors that provide the products and equipment necessary to perform our services. Just $160 in annual chapter dues covers SMFOA expenses. To show our appreciation, SMFOA extends a $100 discount to members participating in the Legal Fund, and we offer you the option to have your dues paid from your Legal Fund assessment. Help us bring more win/win victories and savings for all owners in the days ahead. Click or tap on any name on the map to meet a Board Member and contact them directly.